Teyana Taylor has selected the release date for her upcoming sophomore album. The American singer, songwriter, and actress’ second studio collection will arrive on June 22 via GOOD Music in partnership with Def Jam Recordings. The still-untitled project is executive-produced by Kanye West, who also helmed tracks for Mariah Carey (“Stay the Night”), Janet Jackson (“My Baby”), Keyshia Cole (“I Changed My Mind”), Brandy (“Talk About Our Love”), Monica (“Knock Knock”), Alicia Keys (“You Don’t Know My Name”) and Beyonce (“Party”). That project also delivered contributions from Harmony Samuels (“Put Your Love On”), James Fauntleroy (“Just Different”), Stacy Barthe (“Outta My League”), Eric Bellinger (“Broken Hearted Girl”), Courtney Harrell (“It Could Just Be Love”), Vidal Davis (“Sorry”) and Brian Kennedy (“Dreams”). Stream the audio clip for “Put Your Love On” below. Dre & Vidal is a songwriting and production duo consisting of Andre Harris and Vidal Davis, who are known for their works with Jill Scott (“A Long Walk”), Usher (“Caught Up”), Ciara (“Oh”), Desinty’s Child (“T-Shirt”), Mariah Carey (“Lullaby”), Alicia Keys (“So Simple”), Toni Braxton (“Hats Off”), Mary J. Blige (“Hurt Again”), Eve (“Something Special”) and Amerie (“Just Like Me”). 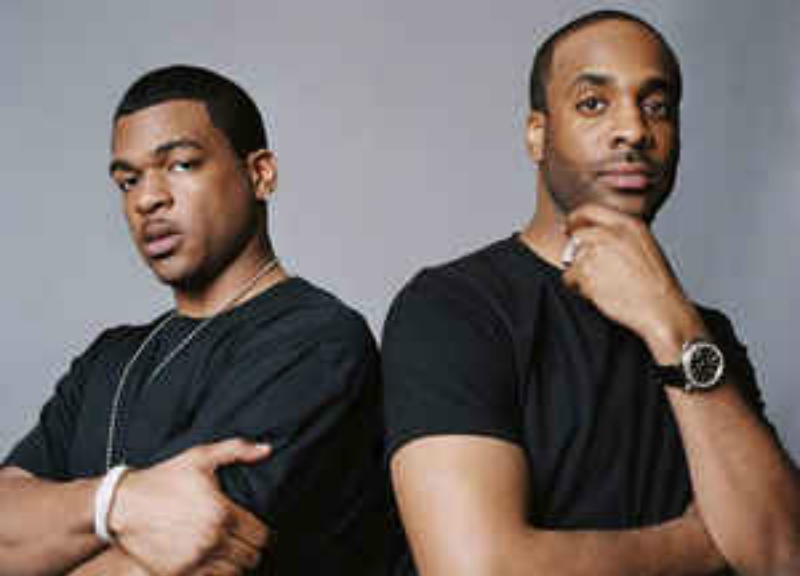 The duo’s extensive resume boasts further works with Richgirl (“Swagga Right”), Girlicious (“Radio”), Faith Evans (“Vulnerable”), Trey Songz (“Store Run”), Miguel (“Hero”), Chris Brown (“Hold Up”), Monica (“No”), Fantasia (“Girl Like Me”), Marsha Ambrosius (“Your Hands”), Emily King (“Lend a Hand”), Claudette Ortiz (“Lifetime”) and Kelly Clarkson (“The Day We Fell Apart”). Amongst the songwriters Dre & Vidal have collaborated with Andrea Martin, Kara DioGuardi, Makeba Riddick, Hillary Lindsey, Kristal Oliver, Jessyca Wilson, Kandi Burruss, NiRe AllDai, Anjulie Persaud, Candice Nelson, Tamara Savage, Ross Golan, Lil Eddie, Jason Boyd, Ryan Toby, Johnta Austin, J. Que, Ezekiel Lewis, Balewa Muhammad, Thabiso Nkhereanye, and Harold Lilly. Hope you’ll enjoy the following the playlist dedicated to Dre & Vidal’s work! Chris Brown has announced the title for his new album. 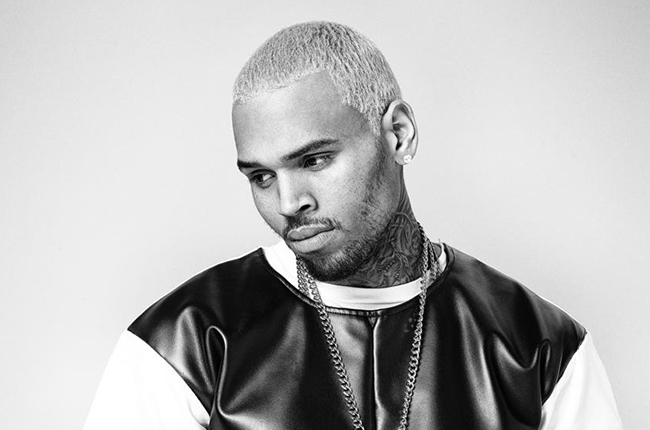 The singer/songwriter – birth name Christopher Maurice Brown – christened his seventh studio collection “Royalty” and will release it later this year. Lead single “Liquor” is now available for download via iTunes in partnership with Sony Music Entertainment imprint RCA Records. Among the musicians reportedly backing Brown on “Royalty” are Jean Baptiste Kouame (Madonna, Black Eyed Peas), Scott Storch (Beyonce, Janet Jackson), Ryan Toby (Usher, Melanie Fiona), Sevyn Streeter (Ariana Grande, Jordin Sparks) and Vidal Davis (Alicia Keys, Mariah Carey). Listen to the audio clip for “Liquor” below. 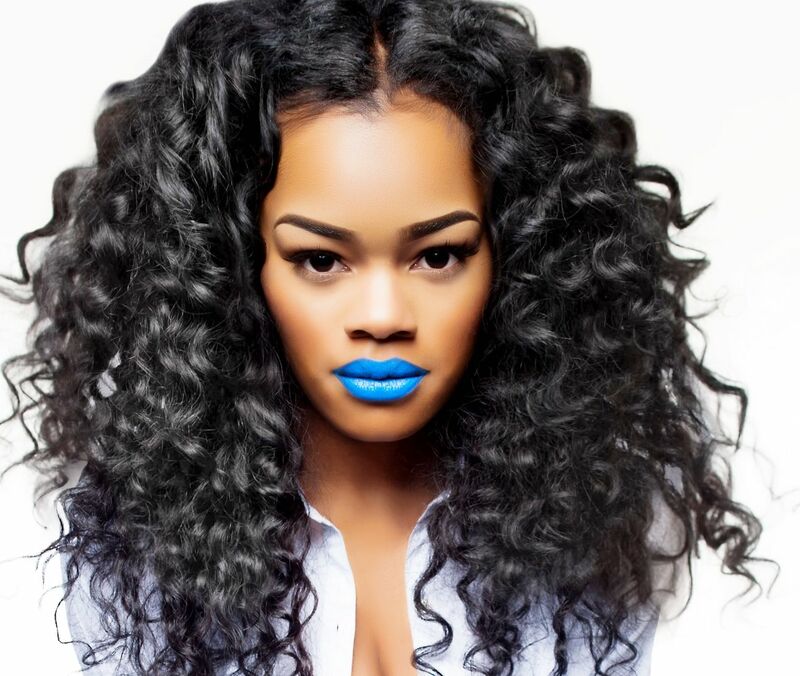 Teyana Taylor has unleashed the music video for her new single online. The singer/songwriter posted the visual clip for “Maybe” to her official Vevo page on Friday (August 22, 2014). The track – which features Pusha T and Yo Gotti – is now available for download via iTunes and all other digital outlets. As previously reported, Taylor’s first studio collection “VII” will be released on October 21 via Universal Music Group / Def Jam Recordings. The highly-anticipated LP is said to yield productions and songwriting contributions from Harmony Samuels, Andre Proctor, Brian Soko, Rasool Diaz, Andre Harris, Vidal Davis, Anesha Birchett, and Antea Shelton. Watch the music video for “Maybe” below. 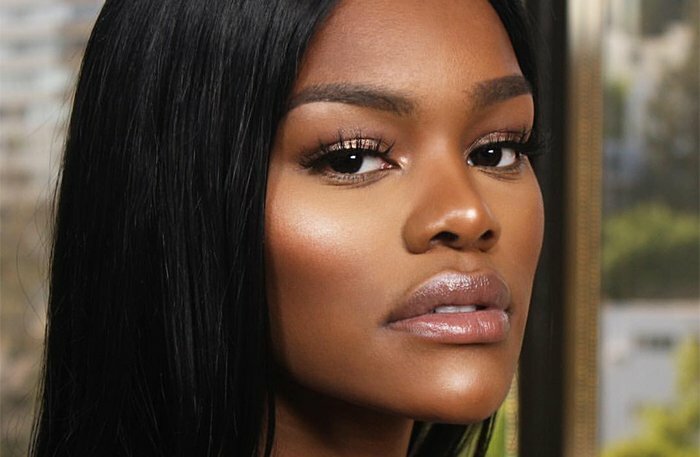 Teyana Taylor has confirmed the title for her debut album. The R&B singer/songwriter christened her new collection “VII” and will release it on October 21 via G.O.O.D. Music / Def Jam Recordings. Lead single “Maybe” – written by Teyana Taylor along with Jaramye Daniels, Rasool Diaz, Akil C. King, Kyle Owen, Andre Proctor and Brian Soko – is now available for download via iTunes and all other digital outlets. The highly-anticipated LP is said to feature additional collaborations with Dre & Vidal, Harmony Samuels, Anesha Birchett, and Antea Shelton. Listen to “Maybe” – featuring Yo Gotti & Pusha T – below. 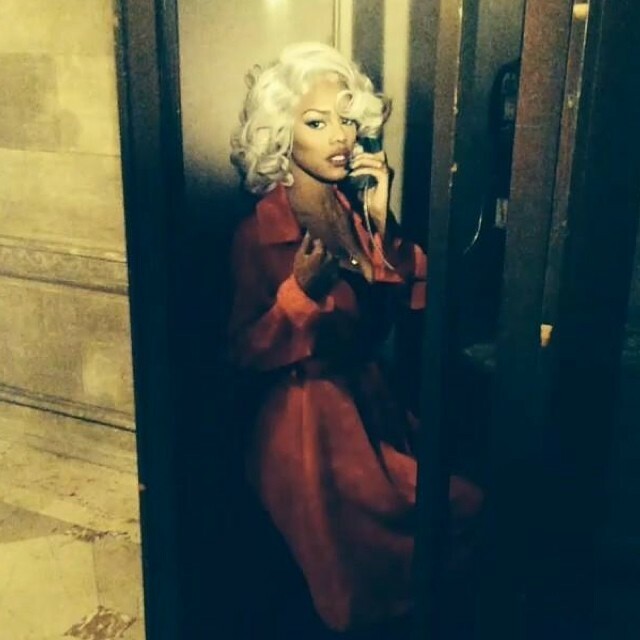 Teyana Taylor has announced the title of her new single. The R&B singer/songwriter christened “Maybe” as the first promotional single from her upcoming as-yet-untitled debut album. The track – which features Pusha T – will be available for download from May 13 via iTunes and all other digital outlets. As previously reported, the highly-anticipated debut collection by Teyana Taylor is expected to be released later this year via Def Jam Recordings. Album contributors include A-Plus: Antea Shelton & Anesha Birchett (Jennifer Lopez, Candice Glover), Vidal Davis (Alicia Keys, Mariah Carey) and Harmony “H-Money” Samuels (Chris Brown, Ariana Grande).